A visit to the doctor may one day be a visit to your living room, where you can have a conversation with your Amazon Echo — or more specifically, Amazon Alexa. According to an internal document seen by CNBC, Amazon is creating a team within its Alexa division called “health and wellness.” As it stands, the team includes more than a dozen individuals, and at its helm sits Rachel Jiang, a five-year veteran of Amazon who has previously been on advertising and video teams. The primary responsibility of the group is to ensure that Alexa is more helpful when it comes to health care. And that’s no easy task. Not only must the group contend with the inherent difficulties of keeping folks healthy, but it must also comply with the regulations and privacy laws outlined by the Health Insurance Portability and Accountability Act, or HIPAA. For the time being, the team is apparently taking a closer look at how Alexa could help with diabetes management, care for mothers and infants, and aging. This is by no means the first time that Amazon has made headlines this year with regard to health care. Earlier in 2018, the company entered into a partnership with Berkshire Hathaway and J.P. Morgan in hopes of improving health care across the country. While this program is meant exclusively for employees of the three companies, its focus on “technology solutions” could have broader implications for the entirety of the medical field. In keeping with its practice of privacy regarding this three-way partnership, Amazon is not speaking publicly about its health and wellness group just yet. 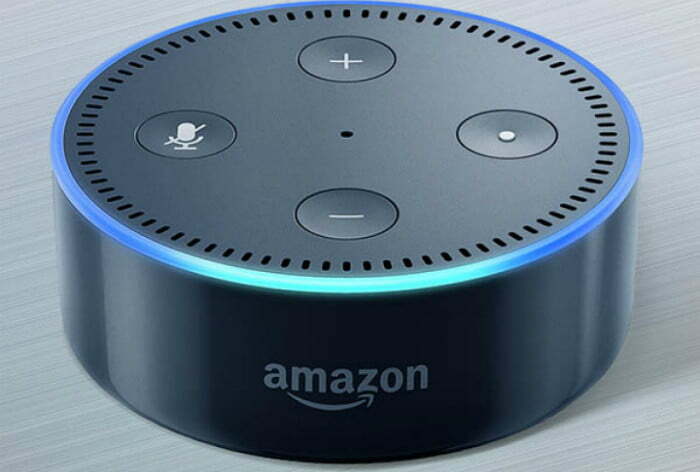 However, if Alexa manages to crack the code on providing health care services to folks inside their homes, it could mean that patients would be able to instantly share health data with their doctors and health care providers, or receive medical advice and even attention without ever going to the hospital. Amazon is just one of many tech companies looking to enter the health care space. Apple has been trying to turn its wearable into more of a medical device, as has competitor Fitbit. We’ll just have to see which tech giant successfully makes it to market first.